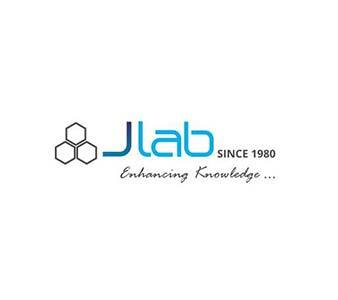 JLab is renowned Exporter and Manufacturer of Artificial Insemination, Artificial Insemination Suppliers and Artificial Insemination Manufacturers throughout the world to be used in Schools, College and Universities. A procedure in which a fine catheter (tube) is inserted through the cervix into the uterus to directly deposit a sperm sample. 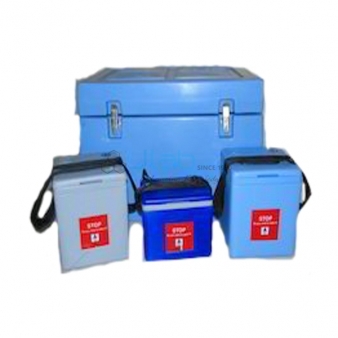 The purpose of this relatively simple procedure is to achieve fertilization and pregnancy.